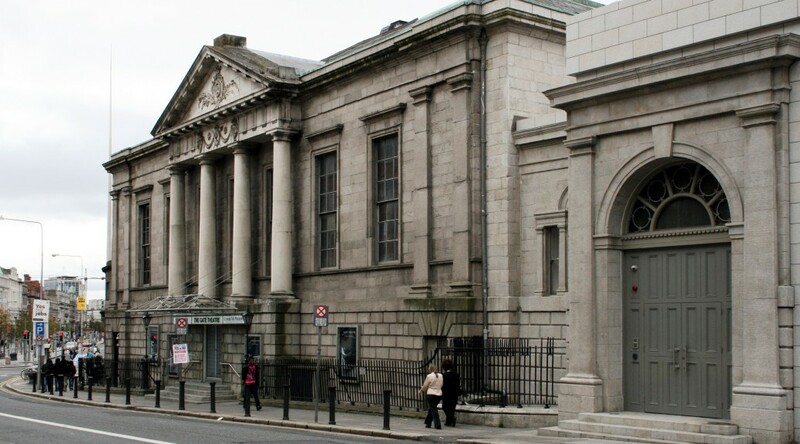 The Gate Theatre in Dublin is mounting a new production of Juno and the Paycock for 2016. The production will be directed by Mark O’Rowe with sets, costumes and lighting by Paul Wills, Joan Bergin and Sinead McKenna respectively. The cast will include Declan Conlon, Peter Coonan, Ingrid Craigie, Derbhle Crotty, Emmet Kirwan and Bríd Ní Neachtain. opening night is Tuesday 16th February. Juno and the Paycock is set in Dublin in the early 1920s during the Irish Civil War. Jack Boyle and his friend Joxer Daly are two Dublin tenement dwellers who put more effort into avoiding work than most do in securing it. Jack’s wife Juno is the breadwinner and moral powerhouse, but she can’t stop her life unravelling. You can book tickets online now.